Aloha and Welcome to this chapter on the high points of surfing during 1952 and 1953. To read, please click on the newspaper image below. After the major period of Polynesian expansion was over, there were later voyages consolidating the links between the islands. In this period of ali‘i voyaging, the most famous of the voyaging chiefs was Mo‘ikeha. He is the first surfer we know much about. I've wanted to write about Nick and add his story to the LEGENDARY SURFERS collection for a long time. Over the decades since his death, there's been a good deal of folklore added to Nick's history as a surfer. Wanting to get it straight, myself, I've done my own research and this is the result. I hope Nick's story inspires you as it has many others. 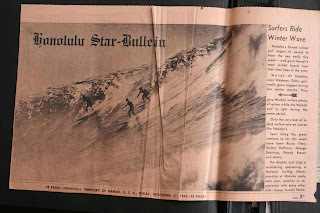 With this post, I am beginning a new series here at LEGENDARY SURFERS I call "Shared History." 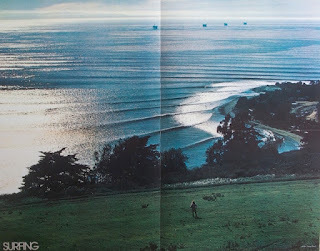 The title has a dual meaning: surf history that is shared and surf history that we have been a part of. This history is not particular to the month that it is listed (in this case, "October 2017"). It's just that the material concerning the surfing history or item of surfing cultural significance reached my desk on that month and that is the month I've collected a group of the best. 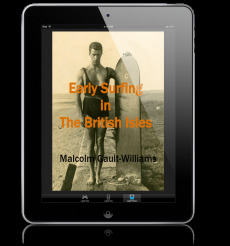 Material ranges from the earliest recorded writings about surfing to the latest video, just released. 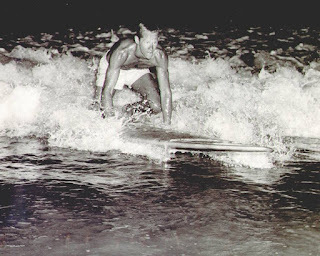 As a writer of surfing's history and culture for over 25 years, this is information I feel is important for readers and viewers who are most interested in our history as surfers and the culture we share. 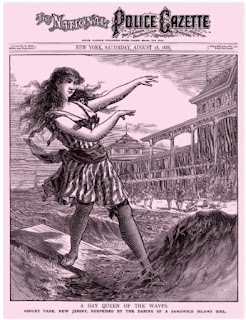 This first group consists of links I've collected during the month of October 2017 (LEGENDARY SURFERS Newsletter #99). Each month I will pass along a new list for you to check out. Aloha! “Voodoo Child” clip from “Surfers: The Movie” by Bill Delaney, 1990; courtesy of Randy Nauert. “Marge Calhoun: Surfing’s Golden Girl (1924-2017),” by JaneSchmaus, California Surf Museum, September 2017. “Surfhenge and the surfing benches of Imperial Beach,” by Paul Spear, San Diego Reader, May 17, 2017. “Mike Bright ‘occupied a really special place in the history of our sport,’” by Ed Chan, Volleyballmag.com, October 2, 2017. 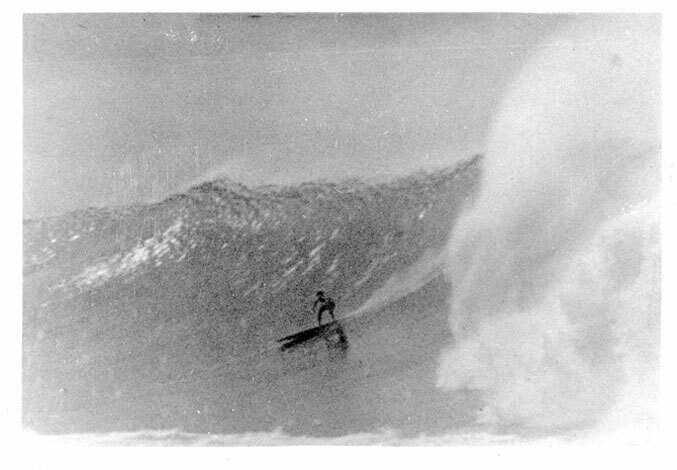 “Search For Surf,” best clips from Greg Nolls films, 1956-1961 with commentary by Greg and Bruce Brown. “Random Bluff Notes,” by Duncan du Bois, Southland Sun, October 10, 2017. South Africa, 1972-1986. “Phil Jarratt tells of unlikely ’70s truce between Aussies and Hawaiians thanks to Sir Bruce Small,” by Nicholas McElroy, Gold Coast Bulletin, 16 October 2017. Mike Bright - Melbourne, Australia. Photo courtesy of the Bright Family. Doug Fiske has written about his life as a surfer, photographer, editor and art director at SURFING Magazine, 1960s into the 1970s. A very personal retrospective, he's posted "The Blink of an I" online, along with a ton of graphics.